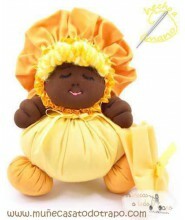 Black rag dolls in color yellow handmade and designed by psychologists. 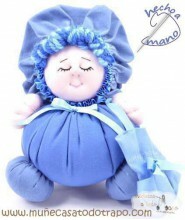 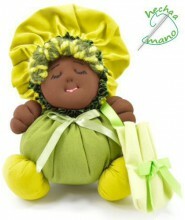 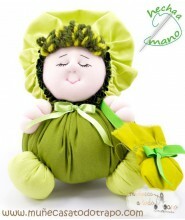 Soft rag dolls black, include a small bag with herbs that help children to sleep. 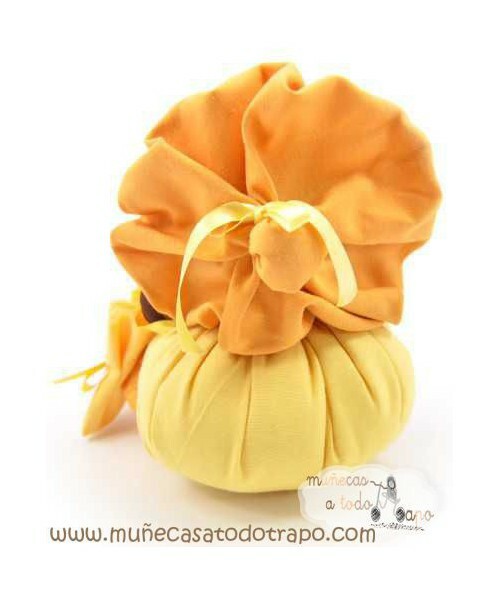 This is the YELLOW: Jovial, fun, friendly, young, spontaneous, bright, expansive, original and a little eccentric. 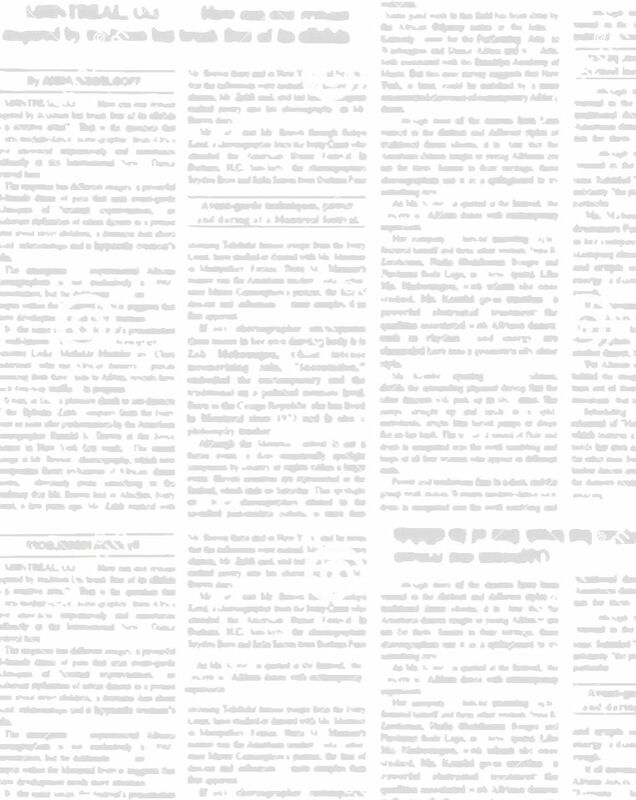 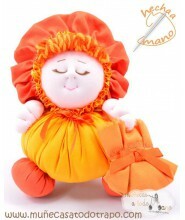 It is associated with wisdom, culture and excellence. 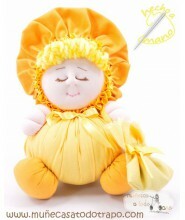 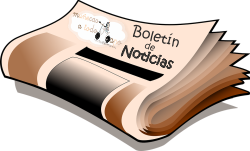 In Muñecas a todo trapo we has for sale tender and safe dolls for children and adults.